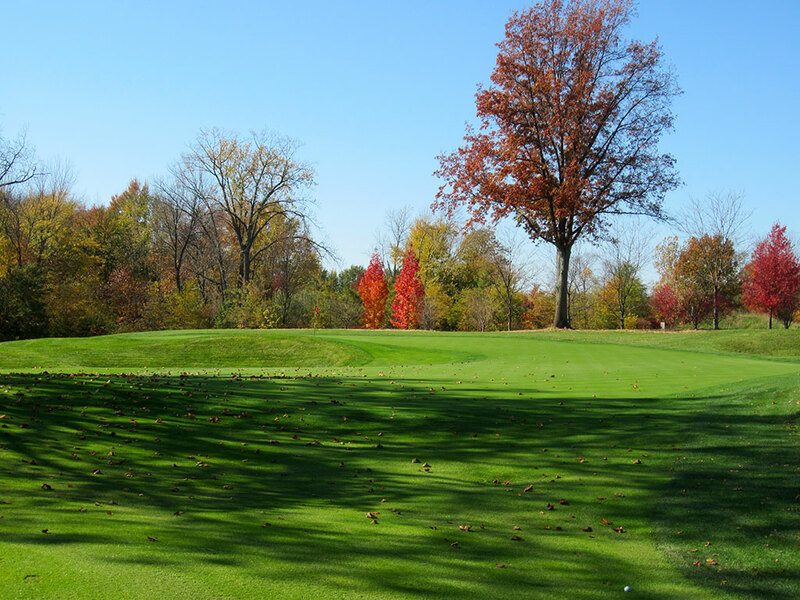 Course Website: Official Website - Visit Crooked Stick Golf Club's official website by clicking on the link provided. 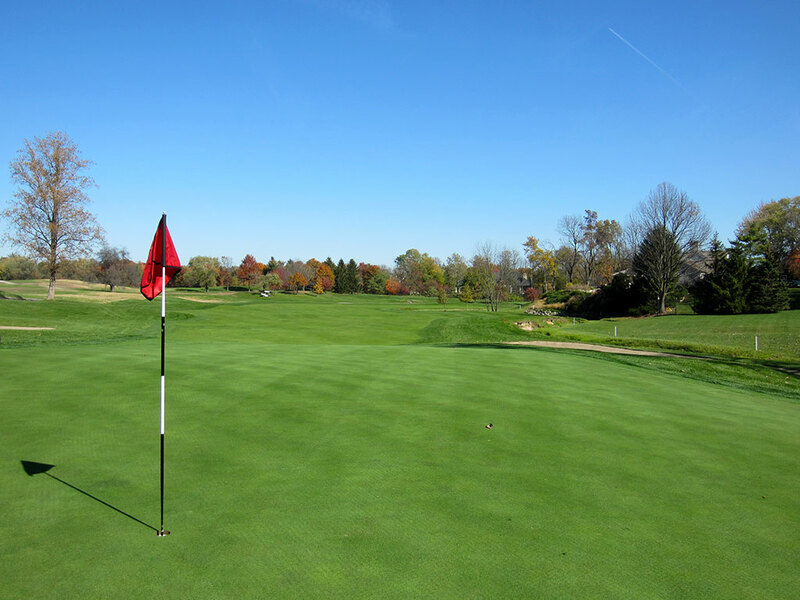 Accolades: Ranked 3rd in Indiana on Golf Course Gurus' Best in State list. What to Expect: Crooked Stick burst into the national spotlight as the host of John Daly’s popular PGA Championship victory in 1991. Daly’s grip it and rip it motto combined with his unforgettable mullet created a legend that lives on today. 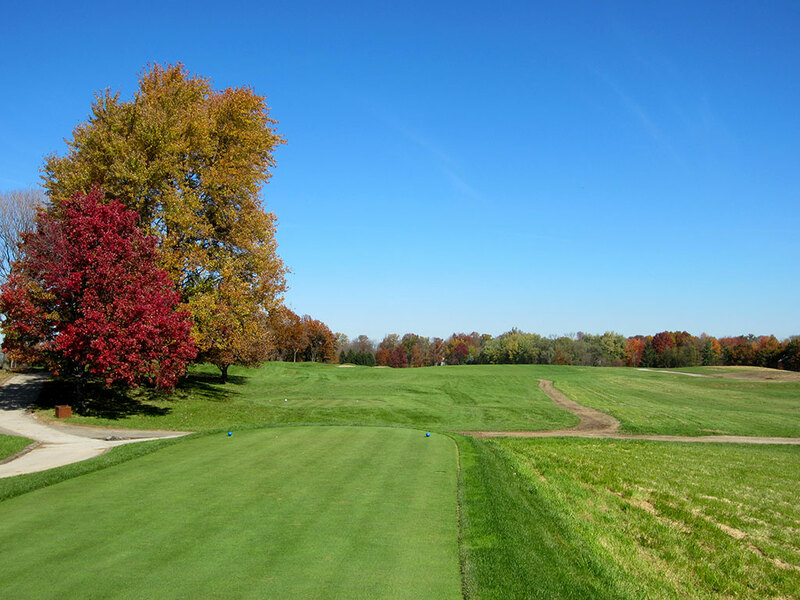 The club is located just north of Indianapolis in a housing development (including Pete’s home) that features mostly flat ground along with a few gentle slopes. The course appears to lack greatness until embarking upon the beautiful 6th hole which is one of the finest one-shotters in the state. The back nine features more creativity, memorability, and terrain movement than the front nine thus lending itself to some exciting finishes. The excellent conditioning is what you’d expect from such a highly touted course with the green in particular being impressive. 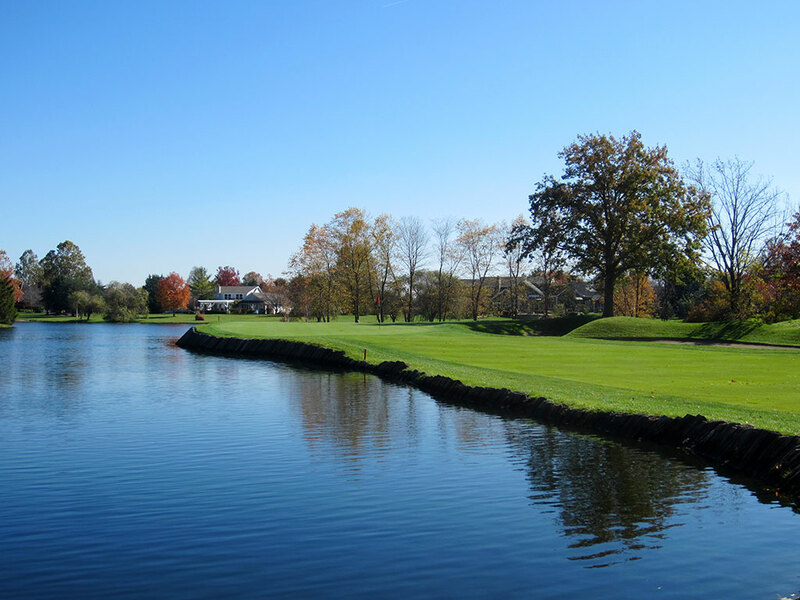 The club’s proximity to a major city and a membership willing to partner with the USGA have made Crooked Stick the host of several events with the most recent being the 2012 BMW Championship and 2009 Senior U.S. Open. 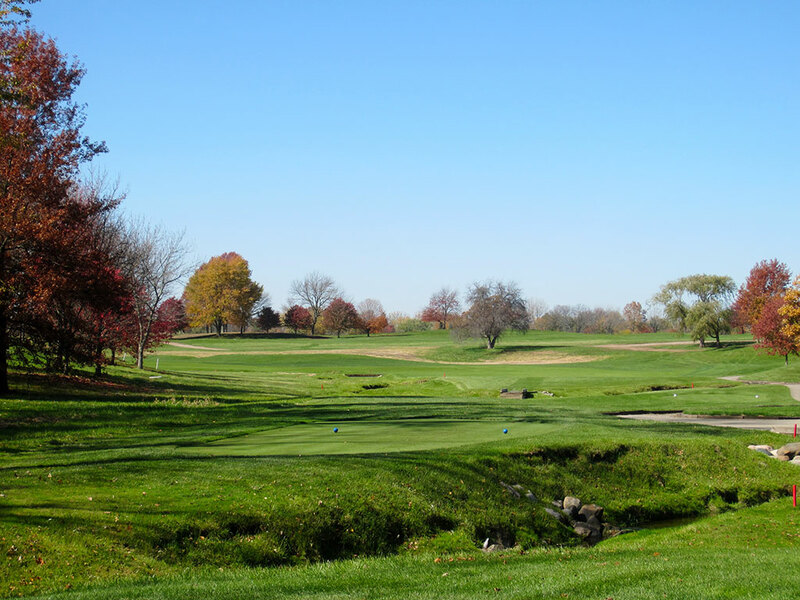 While the history of events is extensive, especially for a non-Chicago Midwest course, the setting and design aren’t as inspirational as other Top 100 courses in the country. 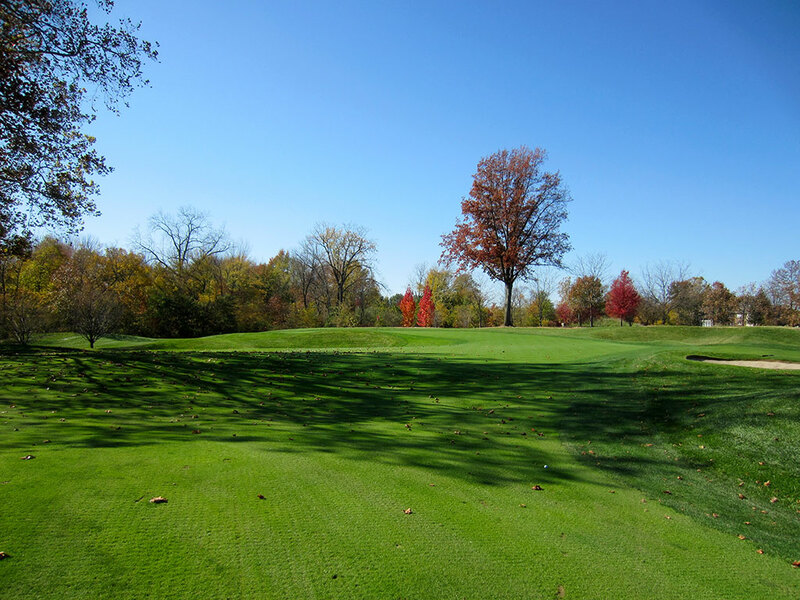 Signature Hole: 6th Hole – 189 Yard Par 3 – This attractive one-shotter could be the postcard of Indiana golf. 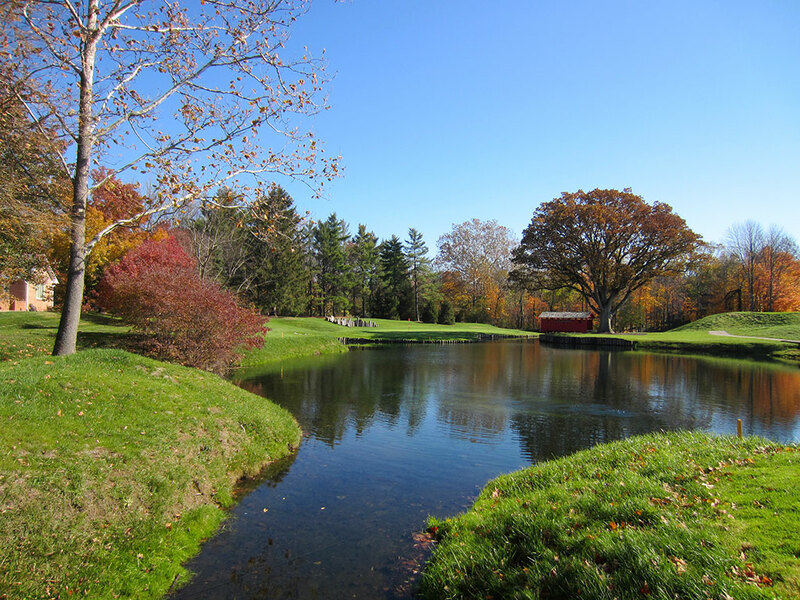 With sparkling blue water, a variety of trees, and the character delivered by the red barn tunnel, Crooked Stick's 6th hole is enjoyable and unforgettable. As I walked onto the tee, it was my first inclination that Crooked Stick had some special holes to offer. A forced carry over a pond is required off the tee to find the green that angles front left to back right. When all is said and done, this is just a flat out attractive hole to play. 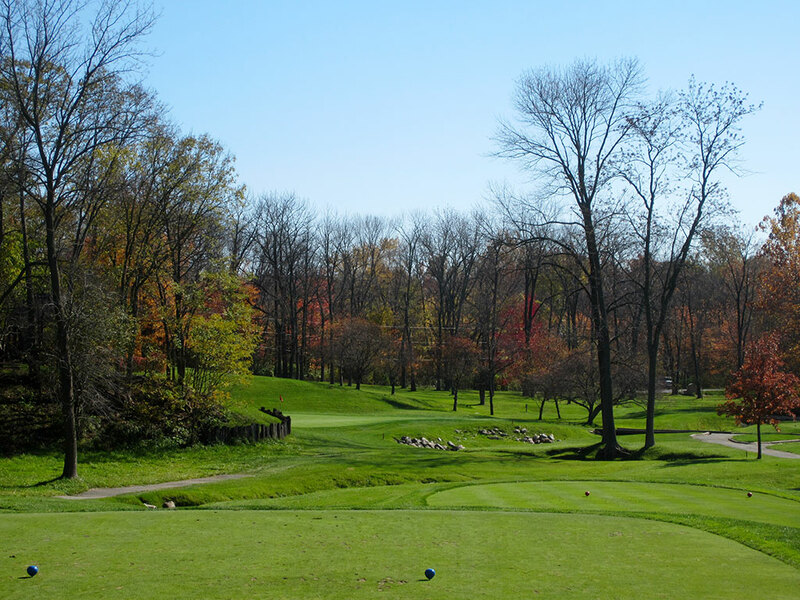 Best Par 3: 13th Hole – 166 Yards – This half blind hole is not your typical par three. With a good portion of the green hiding in the hillside on the left, a leap of faith is required when shooting for the portion of the green that is flanked by a wall of railroad ties. A large tree on the right knocks down shots that start too far off line and can repel them into trouble. The length isn't intimidating, but the setup can be; though it is mostly just fun. Best Par 4: 8th Hole – 430 Yards – With water flanking the entire left side of the hole, it is time to pull out your most accurate clubs to conquer the 8th hole. The fairway doglegs left and thus forces a longer approach shot on players that aren't willing to challenge the water on the inside of the turn. The green peninsulas out into the water and makes attacking a back left pin a risky proposition. 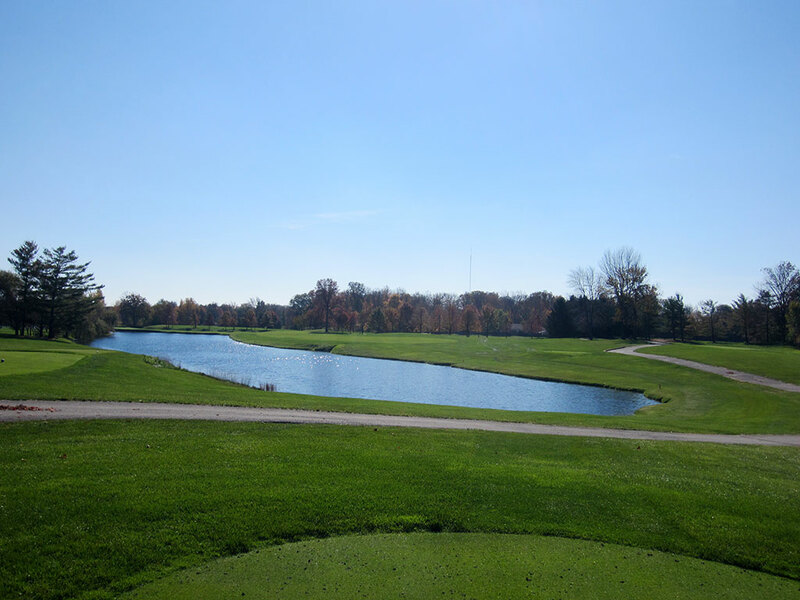 Best Par 5: 15th Hole – 510 Yards – The 15th hole instantly became my favorite par five at Crooked Stick once I got to the green. This scoring hole boasts a unique reverse 'C' shape green that climbs in elevation from the front to the back. If the pin is in the back and your approach shot lands on the front of the green, you are almost guaranteed a three putt unless you thick you can pick you wedge cleanly off the putting surface (I don't think your caddie will recommend the later). 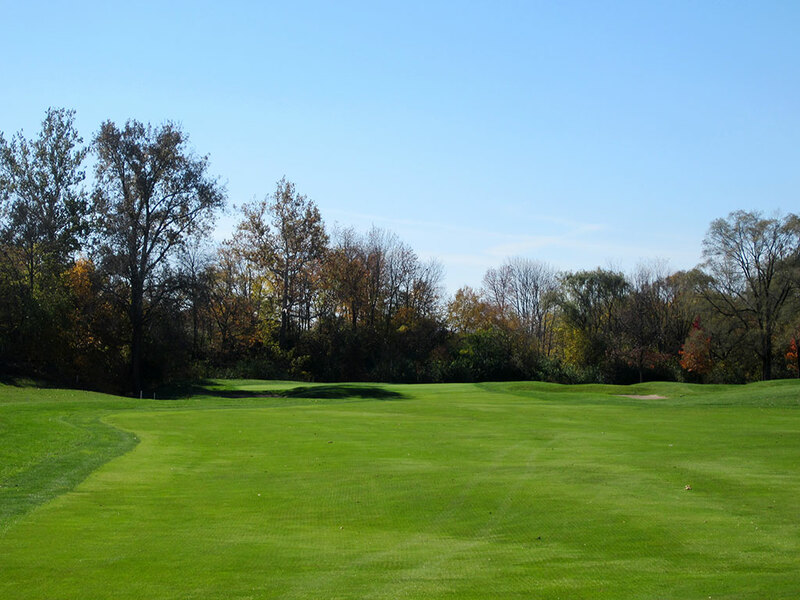 While various undulations are quite common among different courses, uniquely shaped green like this are nearly extinct. 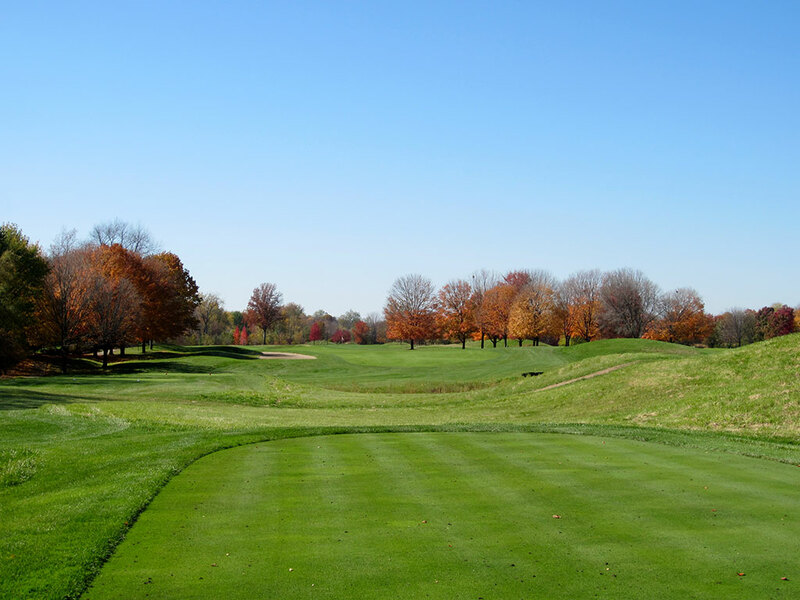 Birdie Time: 11th Hole – 538 Yard Par 5 – In various championships held at Crooked Stick, the tips tee box has been closed and closer boxes have been utilized to make this a par four. Any hole that can drop a stroke on par so easily from a forward tee box is definitely worthy of being a birdie opportunity when you get the full compliment of strokes. 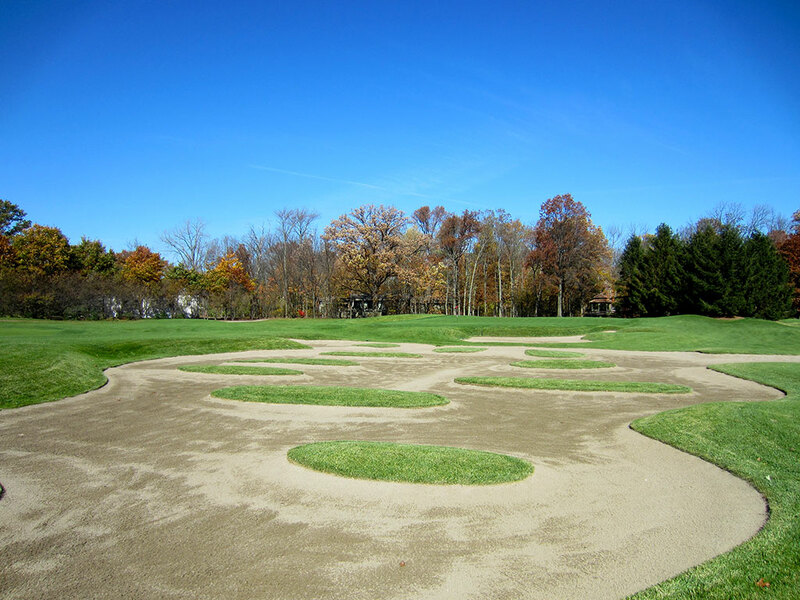 Heavy bunkering is found short and right of the green and is the only major obstacle holding players back from taking advantage of this hole. Stay center and left on this par five and I like your chances of taking a stroke back from Old Man Par. 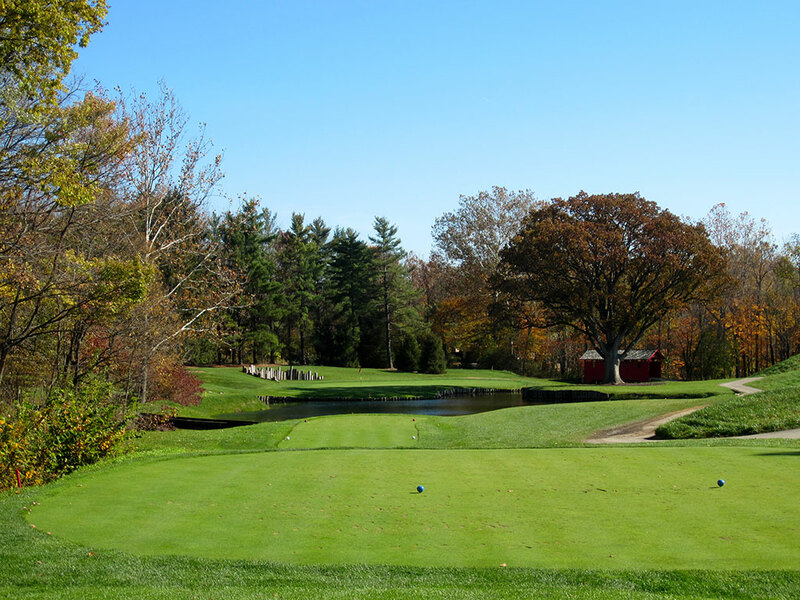 Bogey Beware: 14th Hole – 462 Yard Par 4 – This is the hole that had everyone in amazement, and Pete Dye in disgust, during the 1991 PGA Championship won by John Daly. Big John's grip it and rip it mentality came into full swing on this hole as he bombed his drive over the corner of this dogleg left leaving himself a wedge or short iron into the green. For most mortals, playing up the center will leave a long approach to a raised green that most players will underestimate and leave short. With o.b. left and waste grass to the right, two greats shots are required back to back to have a chance of avoiding bogey.